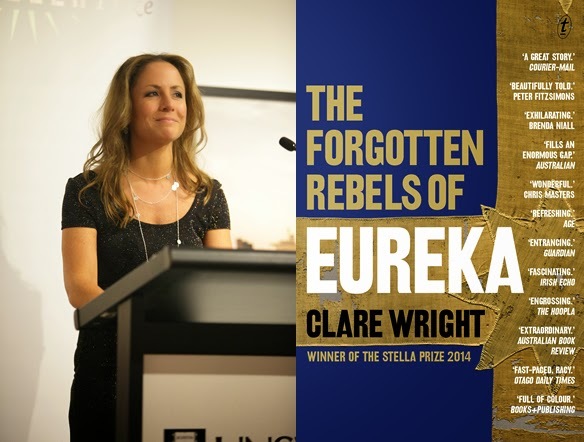 Winner of the 2014 Stella Prize, Wright's non-fiction reworking of the famous Eureka story, was a pleasant surprise. 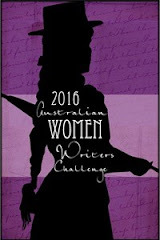 It clearly announced that this new award, celebrating Australian women writers, was not going to be pigeon-holed by expectation or genre. The size of The Forgotten Rebels of Eureka initially put me off, but inside was an immensely readable narrative about early Australian life. Wright freely uses letters, diaries and official records to piece together how a variety of women ended up on the goldfields of Victoria. the diggings were womanless fields." "rough and ready outpost of bachelors out for a quick buck (had changed to) a heterogeneous and largely orderly community of 'working families' intent on building a new life of freedom and independence." "the cultural gatekeepers that women were there too, and that their stories are just as vital, just as valid and just as vibrant as the stories of men." The first half of the book is a fascinating account of how all these women came to Australia - their reasons for immigrating, who they came with, who they met on the way, the conditions on board ship, their hopes and dreams, what they found in Melbourne on arrival, how they travelled to the goldfields, fears for their safety and well-being, their impressions of the diggings & tent life and how they lived & worked side by side with their husbands, brothers and cousins in the search for that elusive gold nugget that could change their lives forever. Wright shows us how many of these women added 'civilising' elements to the gold diggings. They opened shops & became publicans. They wrote newspaper articles, opinion pieces & poems & petitioned govenments for better conditions. They opened theatres to provide entertainment & they offered child-care facilities so everyone could attend. They provided sexual services to lonely diggers, they married, had babies and cared for the ill and injured. They went to dances, balls and public meetings. They loved, they worked and they died alongside their male compatriots. This is a timely and very worthy effort to put women back into our early colonial history. For any history that excludes or ignores half the population will always be the poorer for it. 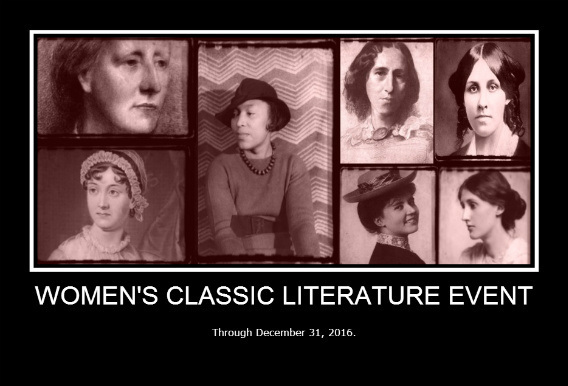 Wright has not just written a version of herstory; she has created a platform from which to discuss ourstory. 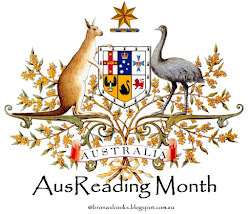 This post is part of AusReading Month and Non-Fiction November. How interesting! So far, this book is only available for pre-order in the US, at quite a hefty price. 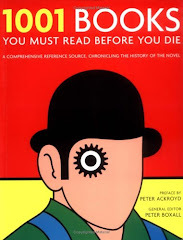 But I'll keep this in mind to read in a few years, when it may be easier to acquire. Non-fiction Australia....I know absolutely nothing about the country's history. This looks like a good book to start. I will see if it is available here ! This is a very specific time and place in our history, Nancy. Wright also clearly states that she is approaching a well-known (in Australia) history lesson. So she doesn't do a lot of the who, where, when, why stuff that we all learnt at school. Her focus is to find the stories of the women who were there too. I do admire authors who bring to light stories and parts of our history that we knew little about. 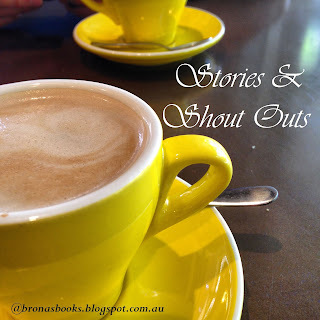 I read a fair amount of history but I need read and learn more about the history of Australia in general. This sounds like a really good history book told from a too often neglected perspective. This sounds fascinating! I had not heard of this award. Thank you for sharing! So great to see more and more books like this, bringing women into the historical narratives. Great review. Yes indeed. This was a very worthy effort to view history through the female lens. 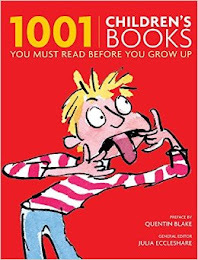 I've been hoping this will appear on our library shelf but so far no luck. It first came to my attention when I went looking for non-fiction about the goldfields as I was reading The Fortunes of Richard Mahony. My Henry Handel Richardson book (The Getting of Wisdom) also had a brief mention of the goldfields as well this week. For me it was a lovely coincidence. I hope your library gets it in soon. I heard her speak at an event at the Melbourne Museum when I was on holidays there a couple of weeks ago - she was so enthusiastic and funny about the goldfields that she made me immediately want to read this book. I had been hesitating mostly because I remember my enthusiasm for Eureka being thoroughly killed first at school and then at university. A new perspective is obviously what I need.